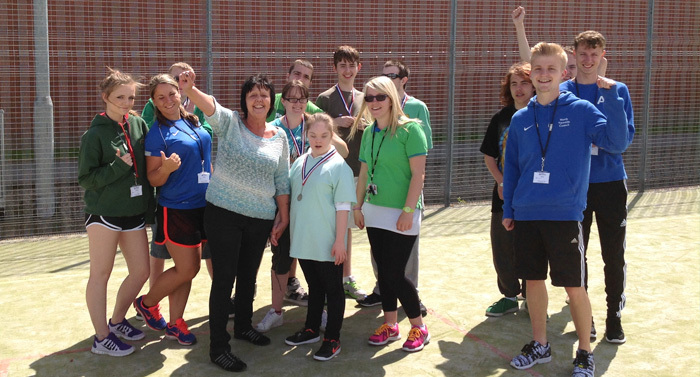 Sport North Tyneside are pleased to host trampolining and Rebound Therapy sessions for people with a disability who are aged 16 years and over. 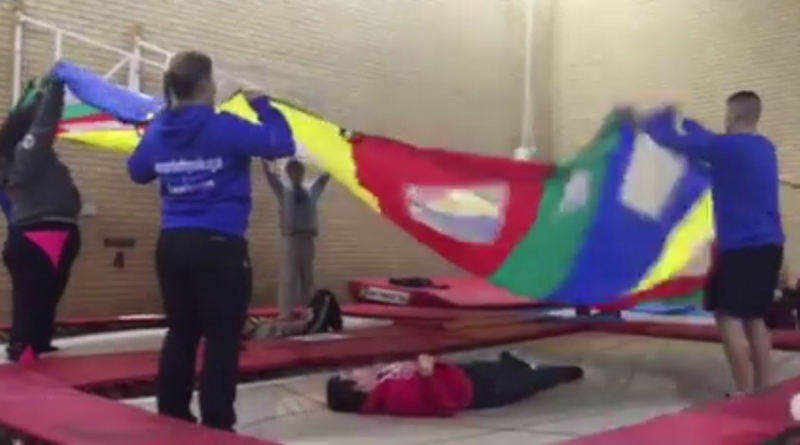 The inclusive trampoline session allows individuals to learn new skills and routines. The rebound therapy session offers individuals the experience of the trampoline and provides numerous health benefits. People with a disability who are aged 16 years and over.